Say you and the kids want to see the stars in the night sky but...you're driving over to grandma's house. 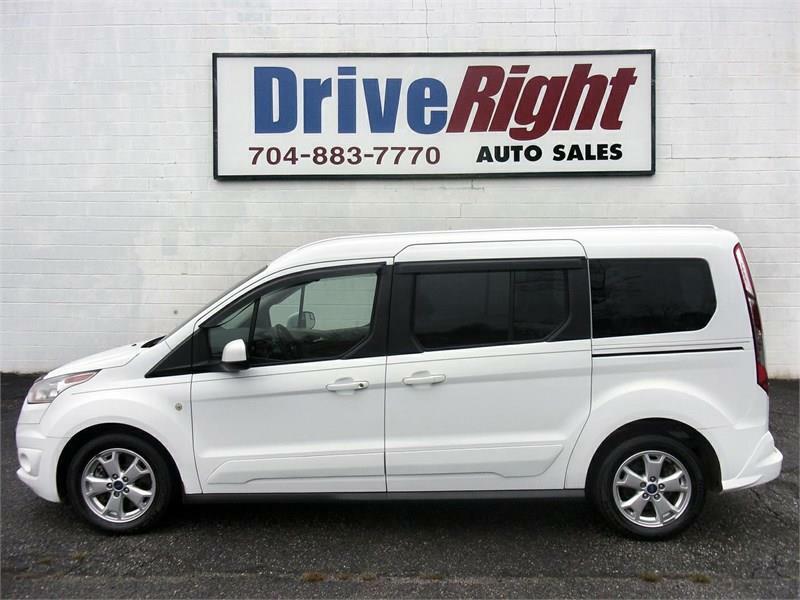 Simple, open the giant sunroof in this beautiful Transit Connect and let the wonder begin! Sit back and relax in the comfortable heated leather seats and crank up the radio with your favorite tunes, somehow you soon realize that you are having a great time, while all of your family sings along a bit out of key and the laughter just flows naturally. Then you think to yourself, do I want this to end and the answer is NO! Grandma should still be around next week so you just punch the gas and keep driving. This stunning Ford is like that. Call or come by soon.